When time has been cut short due to terminal illness, a dream allows people like Ethel to reconnect with meaningful aspects of their past and honor a life full of love, service and community. 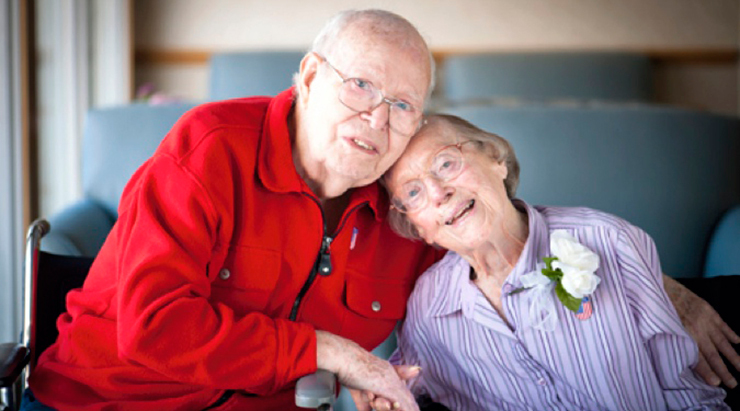 Ethel’s dream was that she and Carl attend the monthly pancake breakfast at their local American Legion post, then take a drive to visit their old home and see the military cemetery where they will one day be buried. They were able to spend quality time in their old home and see their final resting place. It was precisely what this proud, patriotic woman had wished for.